Are you thinking of getting closer to the source of all Tokyo trends? I’ve selected a few foreign-friendly residences in Shibuya that you should look if you are searching for accommodation in the heart of the Japanese capital city. 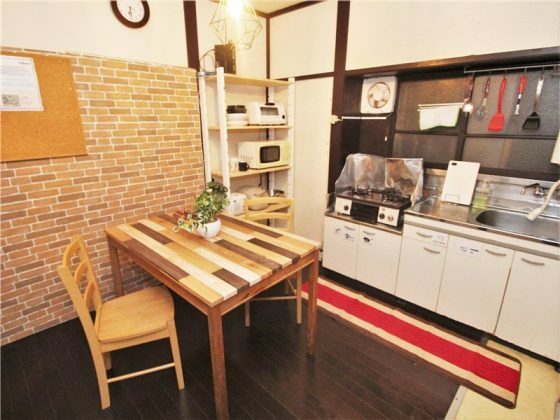 It is quite rare to see apartments to share in such a central area as Shibuya. So don’t expect to find cheap rooms a few hundred meters from the Hachiko statue. 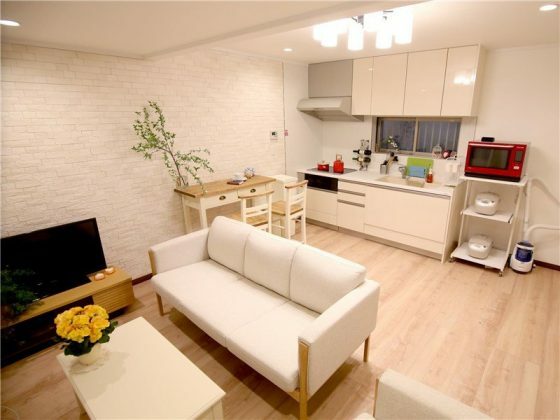 The residences listed below are all located in Shibuya special ward, more precisely in lively districts like Ebisu and Sasazuka. A conventional home built with classic wooden elements, Oakhouse Sasazuka boasts clean and spacious rooms that facilitate comfort and convenience. Old it may be, but the house is definitely a keeper as it successfully fuses simplicity and functionality. So if you are looking for a home strategically located near shops and restaurants, register on Oakhouse’s website and book a room now! Sleek, chic and posh, Flora Ebisu is the perfect place to build a happy home. Made exclusively for women, this residential unit fuses white, stylish elements to create a cozy environment. 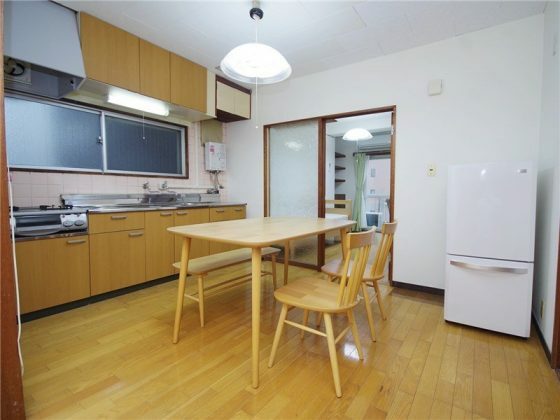 Located just 8 minutes away from Ebisu Station, this living space offers you privacy and tranquility in the middle of a busy city. What is a share house? Why you'll like it. 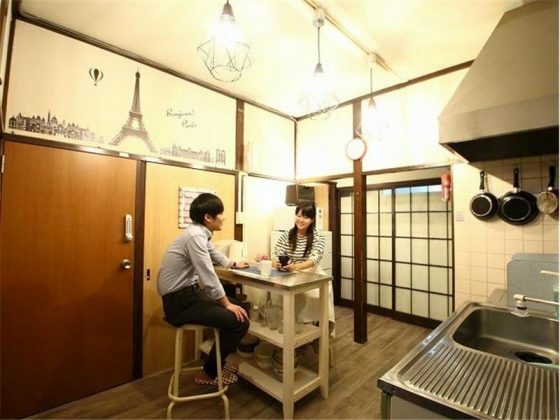 Share houses are the best accommodation for foreigners who settle in Japan. These residences are large shared apartments managed by specialized companies, like Oakhouse. They allow meeting many new people, foreigners and locals, while enjoying an affordable and comfortable room. 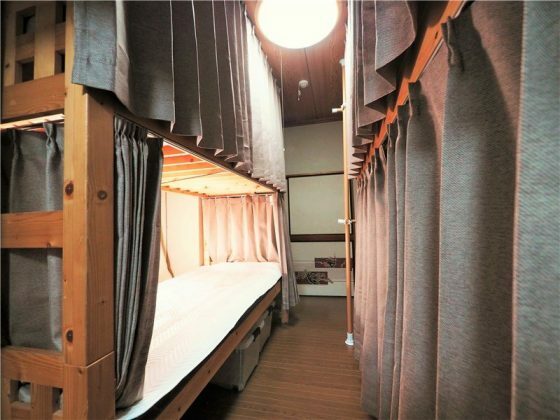 Dorms are more economical options than traditional share houses. 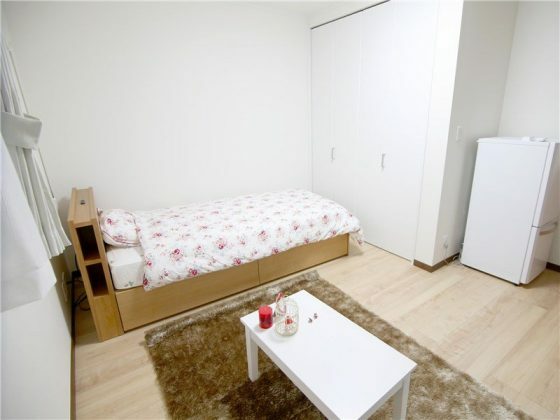 These accommodations allow you to live in popular areas of Tokyo, like Shibuya, at competitive rates. The only real problem with this type of housing is that it does not leave room for privacy. If this is a problem for you, we advise you to look for residences situated in more residential areas of the Japanese capital city. Situated near the heart of the Metropolis, Oakhouse Shinjuku Minamiguchi is a living space that offers you functionality and accessibility. 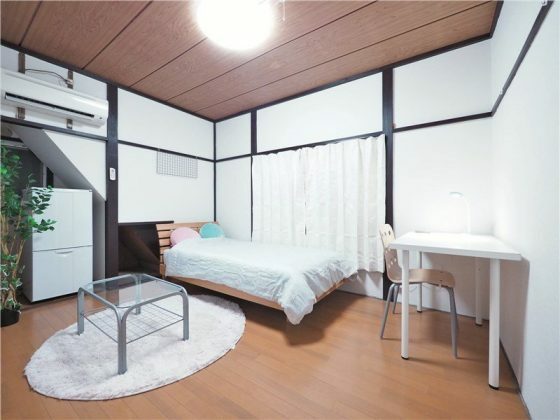 This residential unit is just 5 minutes away from JR Shinjuku Station South Exit, and it bears close proximity to two of the most famous landmarks in the Greater Tokyo Area, like Ikebukuro and Kichijoji. Oak Apartment Nishi Shinjuku was designed with clean and functional elements that work harmoniously together to give you a cozy and comfortable living space. Fully-furnished and move-in ready, each unit has a kitchen, a dining area, and a designated workspace. Plus, its balcony offers you a stunning view of the city! You cannot find a residence in Shibuya? As Shibuya is a popular area, it is sometimes difficult to find housing that meets all your expectations in this famous district of Tokyo. 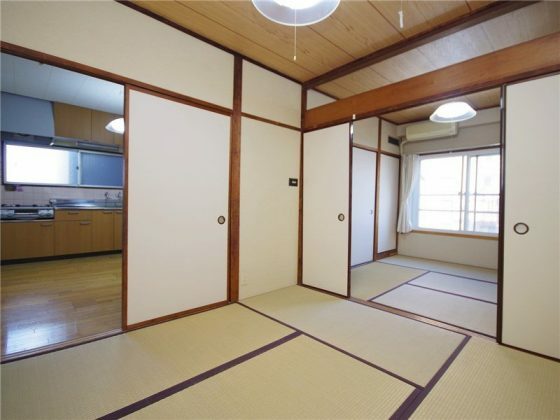 For this reason, it is often wiser to look for a share house or apartment in the wards surrounding Shibuya and its renowned pedestrian crossing. Shinjuku is the new business center of Tokyo. This heteroclytic and lively area is located north of Shibuya. Minato is also a central district of Tokyo. It is best known for hosting Roppongi, a popular neighborhood for foreigners in Japan. Setagaya is the most populated district of Tokyo. You will not only find residential areas since it is here that Shimokitazawa and Sangenjaya are located. Why choosing to live in Shibuya? A trip to Japan is never complete without a stop at the famous Shibuya crossing. One of the most prominent wards in Tokyo, Shibuya is often used to refer to the shopping and entertainment centers around Shibuya Station, which is one of the busiest stations in the country. Thriving on youth culture and fashion, Shibuya is jampacked with the most luxurious residential areas, along with the biggest shopping centers, restaurants, and nightclubs. The most-visited tourist spot in the area is the massive intersection near the station’s Hachiko Exit. Featured in local and international movies, the Shibuya Crossing is remarkable for its gigantic video screens and neon-colored advertisements. Furthermore, many areas surrounding the Shibuya Station is continuously evolving, thanks to a large-scale redevelopment project which includes a high-rise building and many establishments for the Tokyo Olympic Games. Scheduled until 2020, the project aims to attract more tourists into the country. Lastly, although Shibuya features innovative amenities, it does not fall short when it comes to green spaces as it is also home to recreational parks such as Shinjuku Gyoen Garden and Yoyogi Park. With so many features and amenities, a day wouldn’t be enough to explore Shibuya and its most-celebrated gems fully.